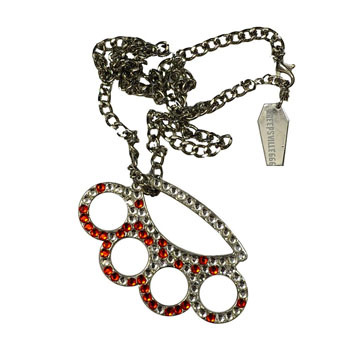 Kreepsville 666 Diamonte Knuckle Duster pendant chain necklace features a large brass knuckle emellished in red and silver crystal rhinestones that have the appearance of blood splatter. Extender chain with coffin charm. 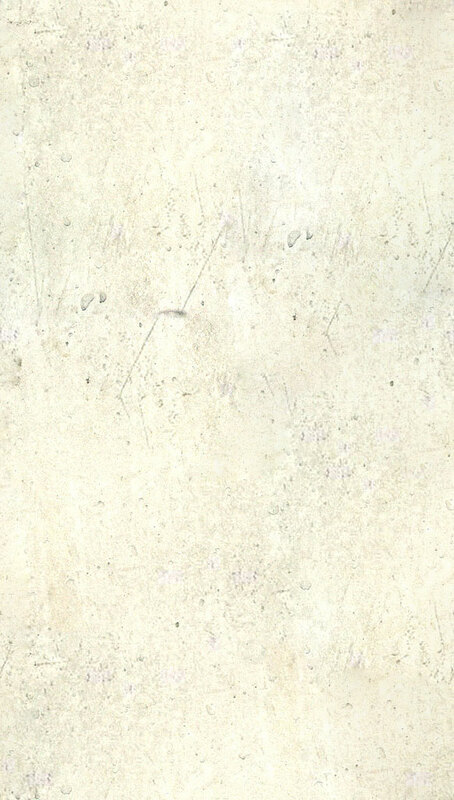 2.5 inch X 2 inch design. 18 inch length. Color: silver.